Education is not about filling a child’s head with information; it is about developing the whole child – heart, mind, and body. 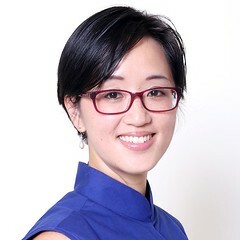 Shen-Li Lee is best known for her parenting website, Figur8 – Nurture for the future. 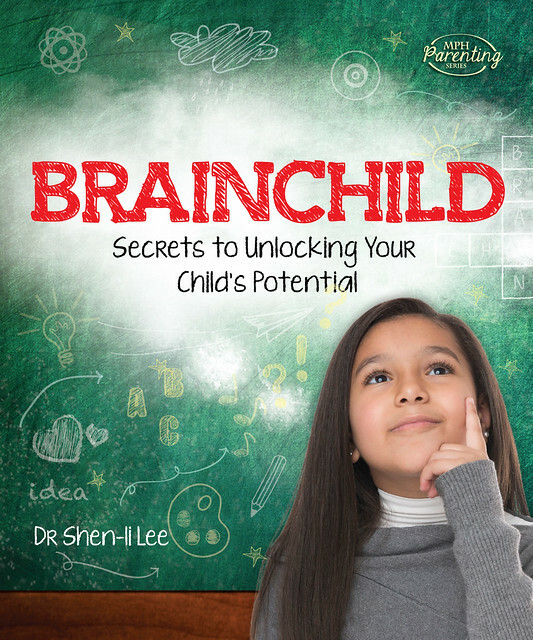 She is also the author of Brainchild: Secrets to Unlocking Your Child’s Potential. Mother of two boys, Lee believes in a holistic approach to education that develops the ‘whole child’ – in heart, mind and body. Her on-going pursuit in understanding child development is chronicled on her blog – Nurture for the Future – commanding more than 20,000 visitors every month. Lee has also been commissioned to write as a contributor for a variety of parenting publications in print and online. Formally trained in dentistry at the University of Melbourne, Lee’s early career took her from Australia to Malaysia, providing her an insight on working across cultures. Upon the birth of her first child in 2007, Lee discovered the challenge in seeking consolidated resources for raising a ‘whole child’ in Malaysia. With her passion in self-enrichment and personal development, Lee founded Figur8 in 2007 and began chronicling her experience with various approaches to child development since. Like her children, Figur8 has continued to develop along with the needs of her children as they grow up. In 2017, Lee expanded her exploration into being healthy and fit in our 40’s, while still enjoying the little luxuries in life, like eating carbs. Join her on her journey at her new blog – Forty, Fit and Fed. It’s a tough world out there and the competition is relentless. We want to do everything within our power to help our children succeed, but how can we do that and still maintain the balance between work and play? Backed by case studies and scientific research findings, Brainchild offers simple ways to maintain the balance while helping your children perform at their best in school and in life.